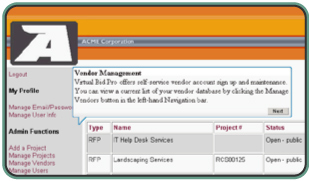 Take our 5 minute demo for a full overview of Virtual Bid Pro's great features. If you would like to try out a live version of Virtual Bid Pro, use the form to right to request one. If you would like to try Virtual Bid Pro out for yourself you can use this form below to request a trial account.